Asset protection planning has found its home in today’s legal circles after years of development. So far this area of practice has created a permanent footprint and is here to stay. The American Bar Association has an Asset Protection Subcommittee. Legislation on the subject has spread to over 20 countries and many of our states. Yes, asset protection and estate planning are here to stay. Wealth planning professionals and estate planning attorneys now agree. In today’s world, these protective concepts, tools and knowledge are necessary components financial and business survival. 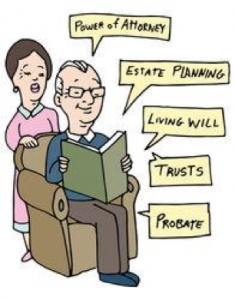 Estate Planning and Asset Protection are coming together, which they should. Planning the wealth preservation for the lifetime, or thereafter, for individuals. Professionals performed most estate planning to handle an individual’s wealth at the time of death. Taxation, probate and the transferring property were the key issues that practitioners planned out. This evolution has resulted in the Estate and Asset Protection Planning arena to find their relationship and where we are now is that a practice called Integrated Estate Planning. This is the union between the two disciplines, with a focus on each. There are examples of “asset protection plans” that have failed. Poor strategy, design and implementation of the tools and concepts, have lead to some areas of practice looking down at the field of protecting assets. A properly structured and implemented plan will deliver much more favorable results, than without, should you need to protect your assets. 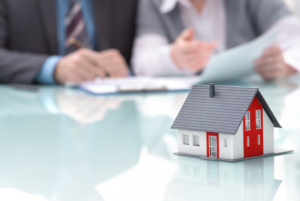 There are many factors that contribute to various outcomes in these cases, such as; an individual’s net worth, the assets encompassed in the plan, the timing of the transfer of assets, and the plan’s quality. The type of tools that people use to protect assets, legal structures and the skill they use to defend one’s assets all come into play. The most common tool for owning real estate is the LLC. That is, the limited liability company. When a tenant sues, for example, the LLC can shield the people who own the company. 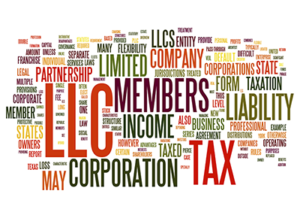 When someone hits an owner with a personal lawsuit, the LLC can act as a fortress that can prevent others from taking it or the assets inside. For liquid cash, the asset protection trust is the most effective too. The most powerful of all is the offshore trust. These trusts have very reputable trustees who reside outside of your court’s local jurisdiction. The judge down the street does not have jurisdiction over your trustee in the Cook Islands (south of Hawaii). The truth is, the trust does not need to hold your assets in the Cook Islands. They may be inside of the trust may be in a big, safe bank in Switzerland. Organizing an individual’s wealth in advance to safeguard against risks that they may be subject to. 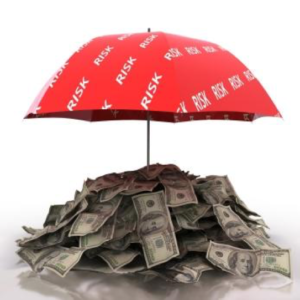 You can use asset protection planning to protect about any kind of asset. Planning for the protection of one’s wealth is not a new concept by any means. Such plans are based on implementing concepts and organizing assets prior to any risk. In today’s legal arena, litigation is the primary risk to one’s accumulated wealth. Asset protection planning, puts a defensive layer between a litigious legal opponent and your nest egg, before there is a need. 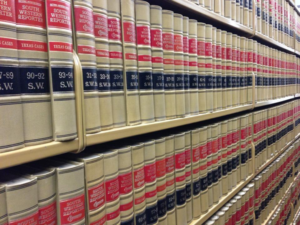 Simply participating in a lawsuit is a form of defeat, the goal is to deter legal action. If the plan fails to deter litigation, the next layer should provide incentive for a quick and very small settlement. This is an initiative that gives the client the ability to level the playing field while affording them the position to be flexible and play the legal game and ultimately, win the game. There is no silver bullet the protecting of assets. There is no universal method or plan protect every piece of property. This means that your asset protection planner needs to be well versed in the legal tools and concepts. They need to know when and how to use them to create a well designed and implemented plan that you are comfortable with. This means that understanding the entire spectrum of protecting assets from giving a gift to offshore asset protection trusts and when each is necessary. The strengths, weaknesses, benefits and effects of each protective vehicle needs to be clear when choosing components of a solid plan. The true test of asset protection planning is when a legal storm arises and with the absence of a plan, even the slightest of measures, the outcome is greatly changed in favor of the client.